Book driving lessons in East London. Driving schools in East London with DVSA qualified instructors, here to help you pass your driving test safely and with confidence. Learn how to drive with the experts. All our driving instructors are fully DVSA qualified. We have manual and automatic lessons available. Our instructors will help you every step of the way. 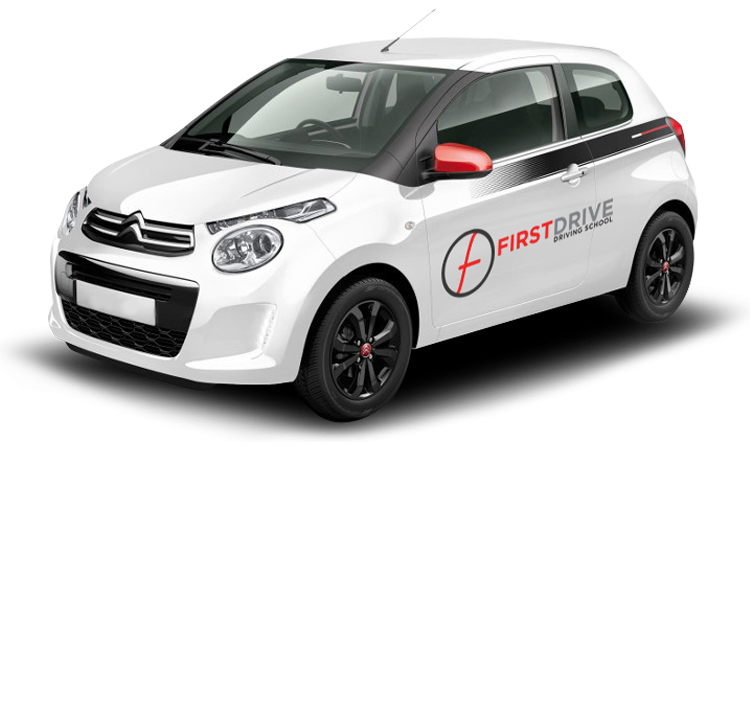 Become a part of our growing team and join First Drive group as a driving instructor today. Click here to practice your Show Me Tell Me questions. Testimonials from First Drive Driving School customers. Sign up to be a part of the First Drive Driving School. East London is a great place to learn to drive, or to even develop your existing driving skills with a driving refresher course. We tailor our intensive driving lessons to meet your requirements and we have male and female driving instructors available, DVSA qualified at Pass Plus level, so you know you’re in good hands. We operate both manual and automatic vehicles, so that you can do your driving lessons in whichever type of car makes you most comfortable, and we can arrange a driving lesson plan to suit you – including an intensive course if that’s what you’d like. 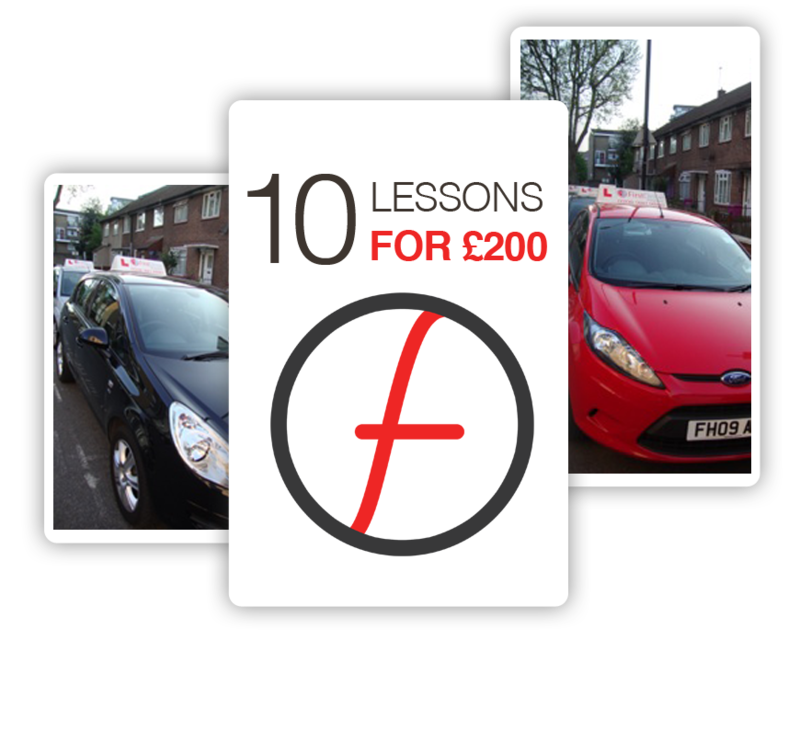 Our flexibility, affordability and the fact that we cover a wide area in East London makes us the perfect driving school choice.